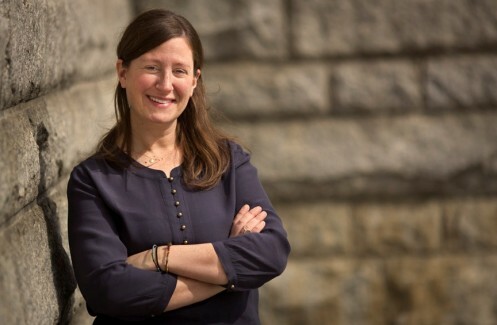 Rabbi Rachel Ackerman is the Rabbi-Educator of Temple Shalom in Chevy Chase, MD and has been serving that community since she was ordained in 2011 from Hebrew Union College in Los Angeles. 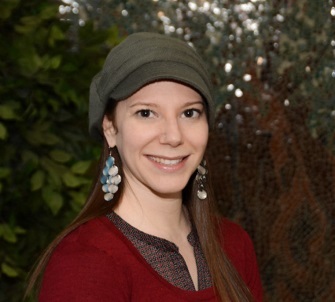 There she received her Master of Art in Jewish Education in 2009 and became a Mandel Fellow. She currently serves as the Vice President of the Washington Education Directors Council. 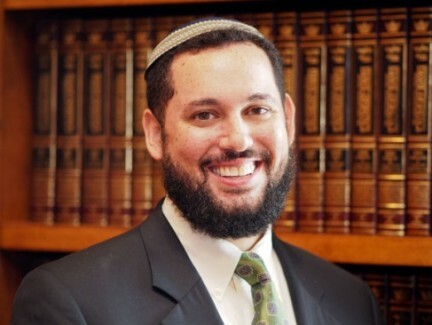 Rabbi Aaron Alexander recently joined the Adas Israel team as Associate Rabbi. Until now, he served as Associate Dean and Lecturer in Rabbinics and Jewish Law at the Ziegler School of Rabbinic Studies in Los Angeles. He was also active in the greater Los Angeles community, serving on the Board of Woman Against Gun Violence, and sitting on the Clergy Caucus of LA VOICE-PICO, a national faith-based organizing coalition. He is a certified mashgiach (kosher supervisor) by the Conservative Movement’s Rav Hamachshir program, currently serves on its Committee for Jewish Law and Standards (CJLS), and is a regular blogger for the Huffington Post. 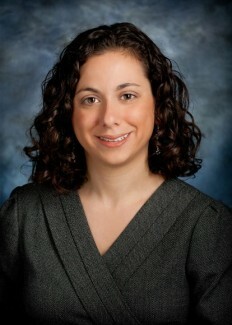 Rabbi Esther L. Lederman is the assistant rabbi at Temple Micah. Before moving to Washington, DC, she served as the Marshall T. Meyer Fellow at Congregation B’nai Jeshurun of Manhattan, a prestigious and competitive position in one of the United States most dynamic synagogues. She was ordained in May 2008 from Hebrew Union College-Jewish Institute of Religion in New York City. Prior to becoming a rabbi, Ms. Lederman worked for seven years in the non-profit world. She held positions with the Israel Policy Forum in Washington, DC, directed a project on Middle East peace education for the Union for Reform Judaism, and served as the National Director of Habonim Dror North America, an international Zionist youth movement. 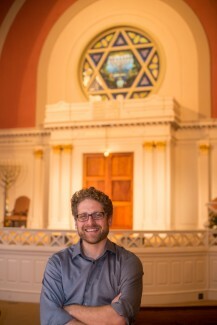 While a student at HUC, Rabbi Lederman was involved in a number of community organizing endeavors, supported by Jewish Funds for Justice, including two years with Central Synagogue as their community organizer Rabbi Lederman is very involved in local community groups, serving on the advisory council of Avodah in Washington and the Clergy Task Force to End Domestic Abuse, a project of Jewish Women International. Rabbi Scott Perlo: I left the waves of my beloved Pacific Ocean for Sixth & I. Since California is my home, you’ll find me returning to surf or dive any chance I get. My travels and experiences as a rabbi have been eclectic, off the wall, and have blessed me with satisfaction. I had the honor to be the first rabbi of the Professional Leaders Project and Moishe House, a founder of the Ma’or Beit Midrash and CreateHavdallah, rabbi of Adat Shalom in West L.A., and rabbinic intern at IKAR and Beit Warszawa in Warsaw, Poland. I received my undergraduate degree from University of Pennsylvania and my ordination from the Ziegler School at the American Jewish University in 2008. I write fairly often for the Huffington Post and deliver fresh takes on spirituality for our blog, Kosher Salt. My greatest love is to teach and learn with other fellow travelers; I’m constantly looking for spiritual partners, wherever they are to be found. You’ll find my office door open, so when the mood for that intense conversation strikes, reach out! 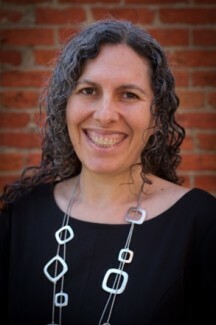 Rabbi Elizabeth Richman is Program Director and Rabbi in Residence at Jews United for Justice (Washington, DC). She also serves on the board of Interfaith Worker Justice and is a former member of the Rabbinical Assembly’s Social Justice Commission. As a teacher and organizer (trained by JOIN’s amazing staff), Rabbi Richman has taught about Judaism and justice around the world, from Quebec to Qatar. Rabbi Richman was ordained by the Jewish Theological Seminary, where she was a Wexner Graduate Fellow and where she led KeshetJTS, the organizing campaign for the full inclusion of LGBTQ Jews in the Conservative Movement. Before entering the rabbinate, Rabbi Richman worked in the field of human rights and international development, and as an educator and project manager in the Jewish community. 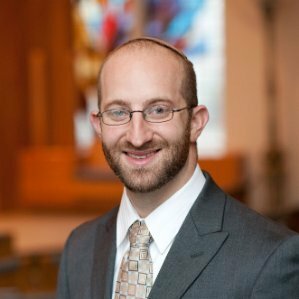 Rabbi Kerrith Rosenbaum joined Adas Israel as Director of Education in the summer of 2014, overseeing and directing all aspects of congregational education for members age 0-18, and their families. 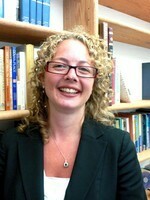 She has a rich and varied background in education and Jewish learning. She previously served as Senior Jewish Educator at Tufts University Hillel, and Director of Teen Programming and Family Life Educator at Congregation B’nai Jeshurun in NY, and has worked in a variety of other settings, including day school and camp. Rabbi Ethan Seidel has been the rabbi at Tifereth Israel since 1992. He was ordained by The Jewish Theological Seminary, and holds a Bachelor of Arts degree in Mathematics, and a Bachelor of Music in Piano Performance from Oberlin College. He is devoted to personal study and to teaching others. Among his (too) many hobbies: he sings and plays the piano, composes his own melodies for services, he writes and performs original plays to enhance understanding of Torah. He is also an enthusiastic biker, a juggler, a unicyclist, a gardener, a baker of breads and traditional Jewish pastries, and a hiker, who loves to wander through Rock Creek Park on a Shabbat afternoon identifying wildflowers and butterflies.He is married to Rachel Breslow Seidel, and they are the parents of three young adult children. Rabbi Susan Shankman is a Rabbi at Washington Hebrew Congregation. Along with officiation at services, life cycle events and pastoral care and counseling, Rabbi Shankman coordinates the Confirmation program, and focuses on programming for families with young children, Sisterhood and women’s issues, social action, and outreach to interfaith families. Rabbi Shankman was ordained by the Hebrew Union College-Jewish Institute of Religion in 2001. As a rabbinical student at HUC-JIR in Cincinnati, Rabbi Shankman served student pulpits in Valparaiso, Indiana and Columbus, Mississippi, providing their sole rabbinic support. She worked as an intern in the Youth Programs Department of HUC-JIR and was also an intern in the Outreach Department of HUC-JIR. Upon ordination, Rabbi Shankman received the Ferdinand M. Isserman Prize, an award recognizing her contributions toward the development of community relations. Rabbi Shankman received a Master’s Degree in Religion from the University of Chicago Divinity School in 1992. She graduated from Dartmouth College in 1991, having majored in History and Religion. Prior to rabbinical school, Rabbi Shankman was Regional Director to NFTY-Long Island, and Assistant Director of URJ Eisner Camp. 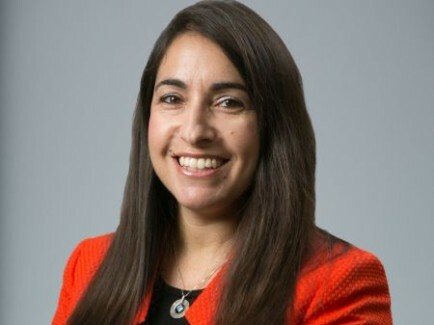 Rabbi Shankman is Immediate Past President of the Washington Board of Rabbis, and serves as the Central Conference of American Rabbis (CCAR) Vice President of Organizational Relationships, as well as on the Board of the Jewish Federation of Greater Washington. She is also a board member Jewish Women International, serves on JWI’s National Clergy Task Force on Domestic Abuse, and was honored with the Community Leadership Award at JWI’s Women to Watch luncheon in 2006. She serves on the faculty at URJ Camp Harlam, and has served as regional rabbinic advisor to NFTY-MAR. In June 2014, Rabbi Shankman received the Matthew H. Simon Rabbinical Award from the Jewish Federation of Greater Washington. Rabbi Shankman is married to Rabbi Michael Namath, Program Director at the Religious Action Center of Reform Judaism, and they are the proud parents of Isabel, Jacob, and Evie. 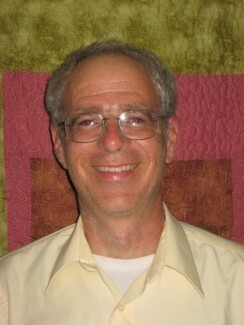 Rabbi Uri Topolosky is the Rabbi of the Beth Joshua Congregation in Aspen Hill, MD. He also serves as the Rav HaKehillah of the MJB Hebrew Academy, where he is an alumnus (class of ’96). Uri served previously as the Associate Rabbi of the Hebrew Institute of Riverdale in NY, and then as the Rabbi of Congregation Beth Israel in New Orleans where he helped revitalize a community shattered by Hurricane Katrina. Uri received his rabbinic ordination from Yeshivat Chovevei Torah Rabbinical School and a BA in Communication from the University of Maryland. Rabbi Topolosky is a Senior Rabbinic Fellow of the Shalom Hartman Institute and also serves as the chair of The Beltway Vaad. He is married to Dahlia, a psychologist, and they are blessed with four children, Elyon, Itai, Adi, and Liat.